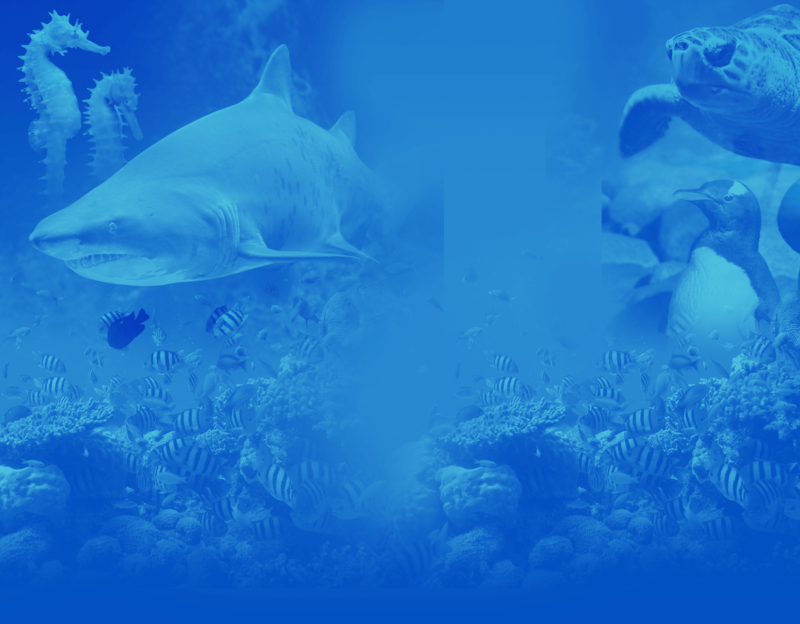 Oceanworld Aquarium is committed to conservation and preservation of all marine and freshwater systems and their unique flora and fauna through education and research support. 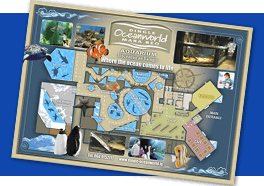 One of the central activities of Dingle Oceanworld Aquarium is breeding of species which are depleting in numbers. These programmes are essential in the restoration of marine life that has been depleting not only in Ireland but throughout the world. Monitoring of deep water species and unusual species , the scientific evaluation in the Irish Naturalist Journal. Coastcare, we here at Oceanworld Aquarium are a member of Coastcare Ireland in conjunction with An Taisce. In Ireland alone 800 tonnes of European Lobster are landed annually. Making them the main income of the fishing fleet. The European Lobster is territorial, solitary and nocturnal, they favour living in holes and crevices in the seabed during the day. During the summer months they seek mates and it is during this migration that lobster fishing is at its peak. The females carry the eggs for around eleven months before they hatch as plankonic larvae. After a couple of weeks they burrow into the seabed where they remain for 2 years. When the carapace reaches around 15mm in length they leave their burrows in exchange for crevices in rocky substrate. The ‘V’ Notch Programme was introduced in 1995 to help protect the lobster population from overfishing. It is mostly female lobsters that are V notched to allow them to reproduce. There is by law a minimum landing size of 87mm. On average it takes nine years for a Lobster to reach this size. Female European lobsters mature between 5 and 8 years of age depending on water temperature. In May of 2006, we at Dingle Oceanworld set up a Lobster hatchery to rear the eggs. The juvenile lobsters are then released in a variety of locations around the Kerry coast. This is done on a yearly basis. The loggerhead turtle is listed by the IUCN (World Conservation Union) as endangered. They have lived on the earth for over 110million years, that’s long before the dinosaurs were around. They are found in nearly all the worlds temperate seas, Irish waters being too cold for this species of turtle to survive. Any loggerhead turtle being found here is in need of specialist care and attention before it can be re-released back into the wild. ONLY 1 IN 1000 TURTLE EGGS SURVIVE INTO ADULTHOOD. Left: Molly the Loggerhead Turtle at Oceanworld Aquarium. Right: Dylan the Loggerhead Turtle which was released by Oceanworld Aquarium. At Dingle Oceanworld we have successfully rehabilitated 6 Loggerhead turtles, Spike, Peig, Omey, Dylan, Blink and most recently Molly. The process is often slow due to the poor health of the animals when they arrive with us. They have all been washed up on beaches and brought to us to rehabilitated. Firstly the turtle’s blood is analysed and the animal examined to determine if she requires any particular medical attention or vitamins. We gradually increase the turtle’s body temperature before we can introduce it to our large tropical display at 24¾c. The turtles are fed on a diet of mackerel, herring, sprat and squid with additional vitamins. Once the turtles are have regained body weight and any injuries healed they can be reintroduced into the wild. Molly had incurred severe damage to her front flippers, most probably from an attack by a shark. In 2005 staff at Oceanworld aquarium assisted University College Cork and the University of Wales in Swansea with the first satellite tagging of a Leatherback Turtle in Ireland. The progress of the animal was followed for almost a year which gave an all important insight into the behavioural patterns of these, the largest species of marine turtle.